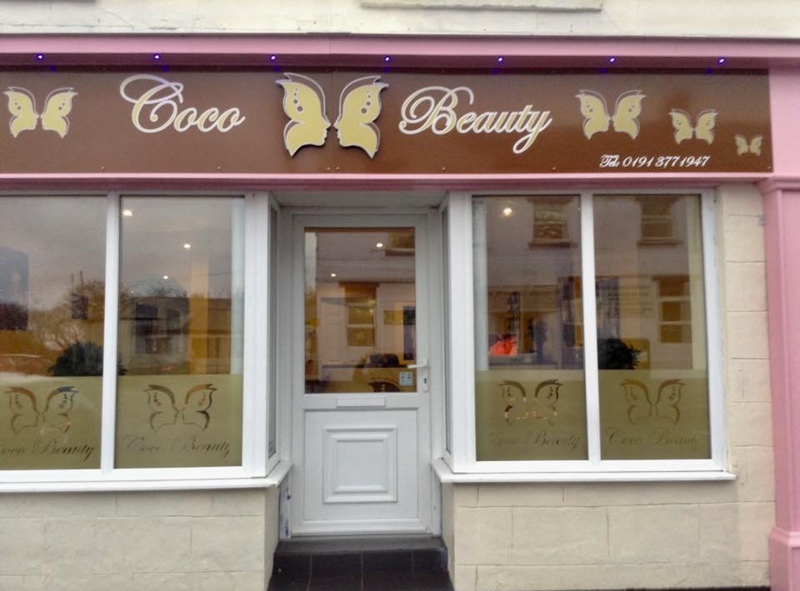 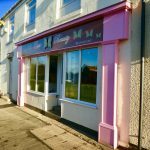 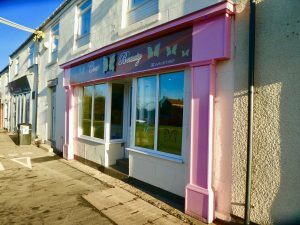 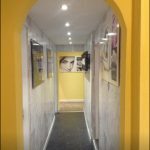 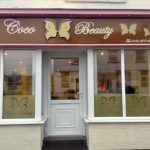 Co Co Beauty is a new beauty salon which opened in Coxhoe in January 2019. 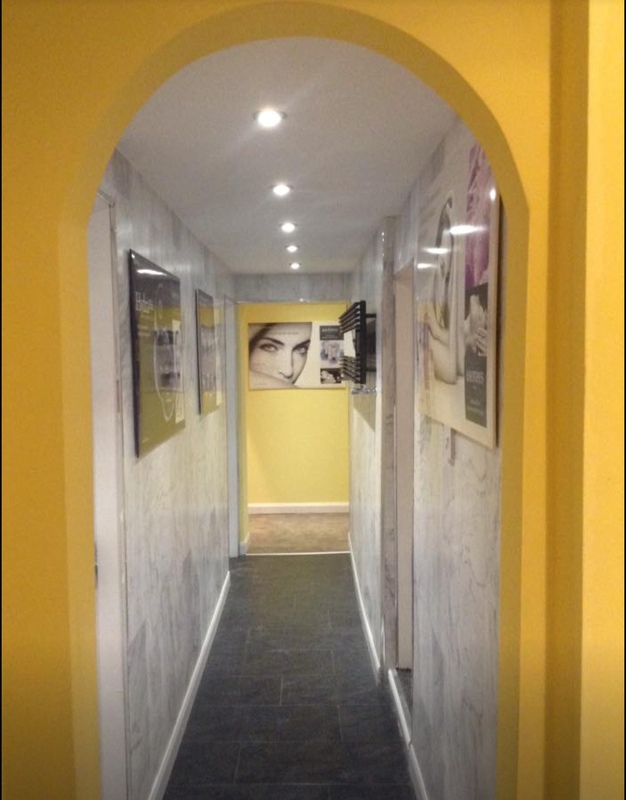 The salon, situated in Commercial Road East, is run by Nina. 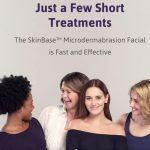 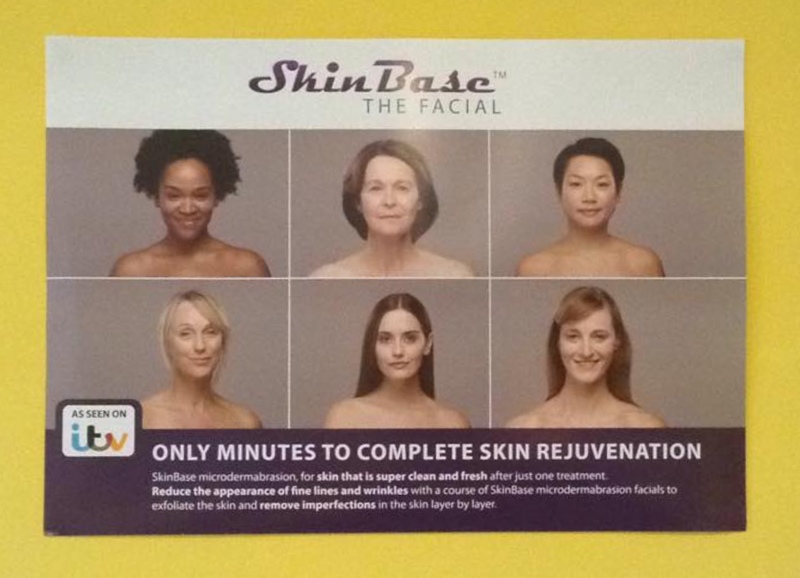 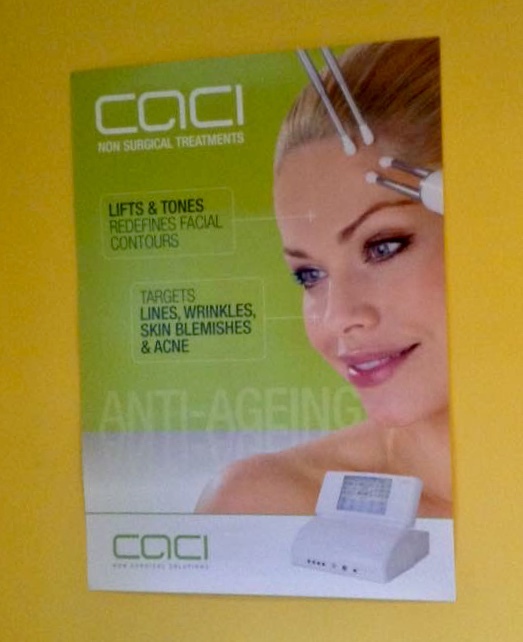 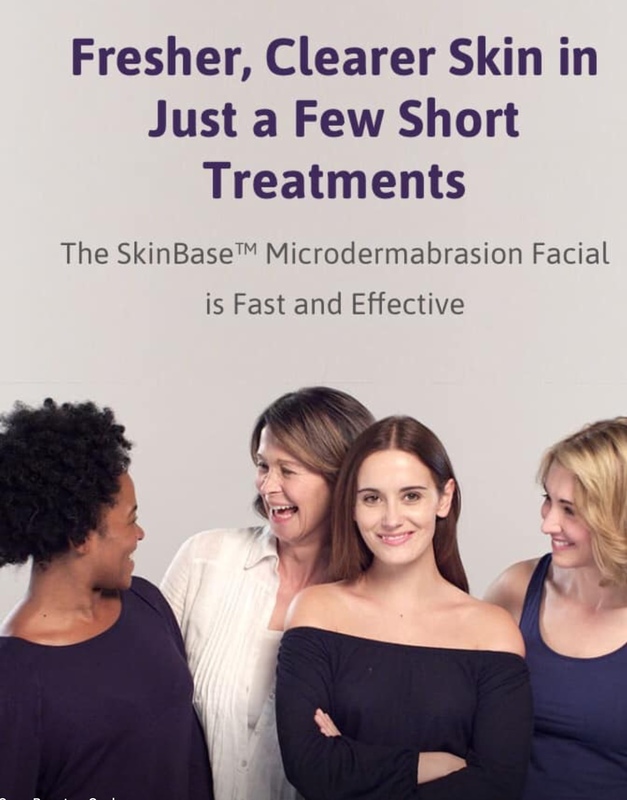 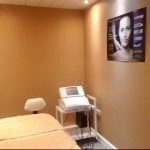 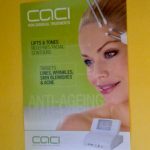 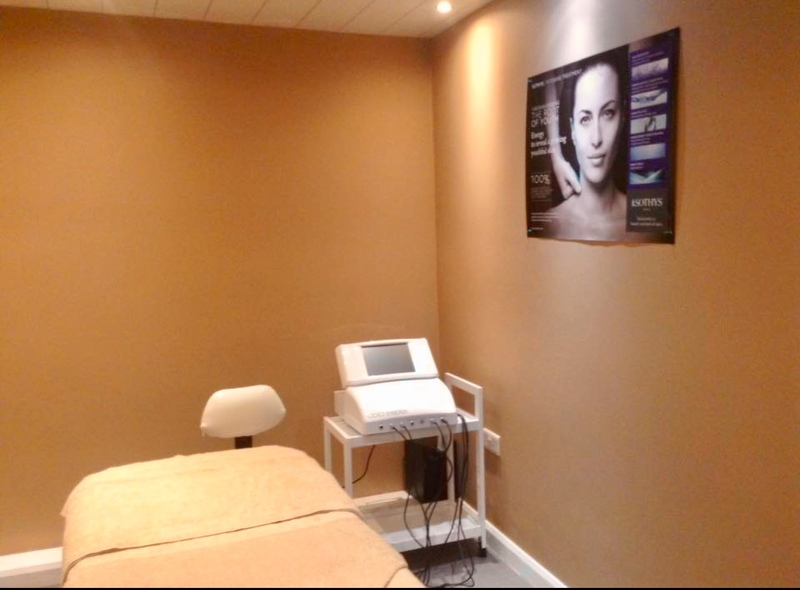 The salon specialises in CACI (computer aided Cosmetology Instument) nonsurgical solutions in anti ageing treatment and microdermabration. 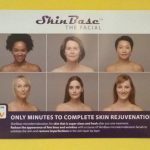 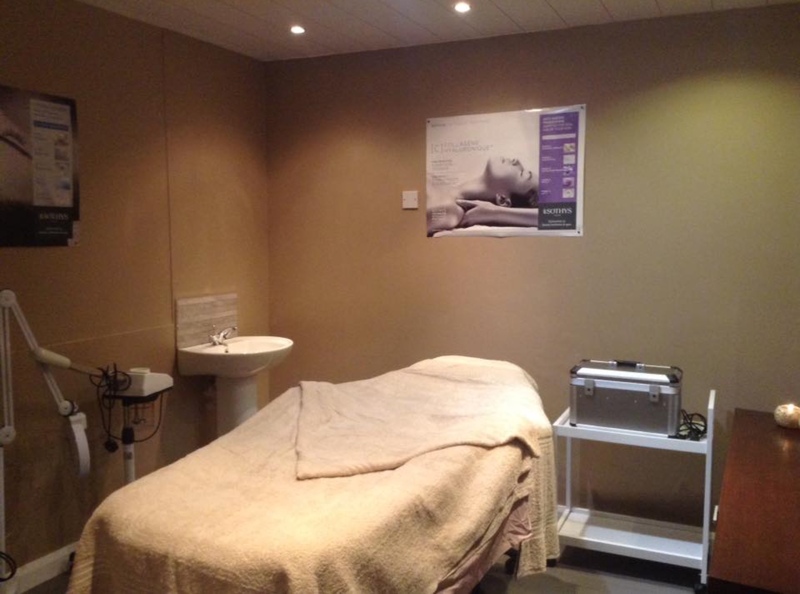 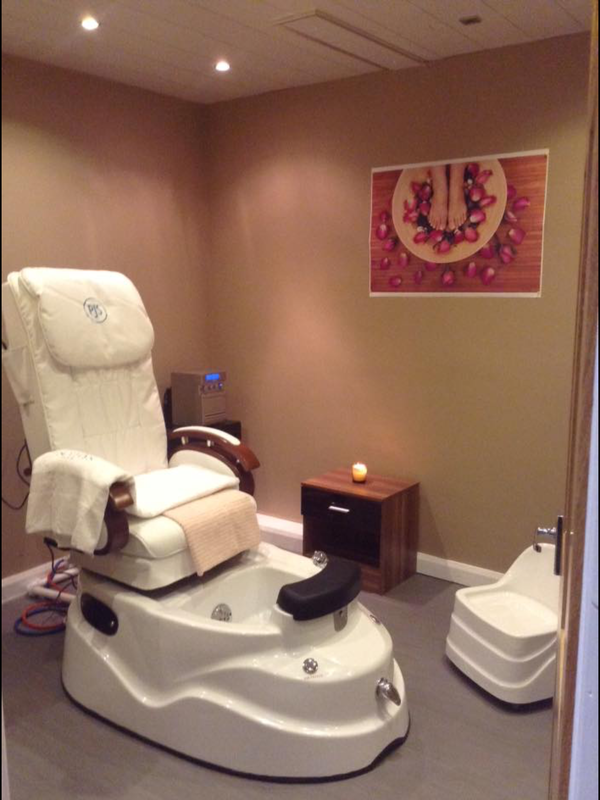 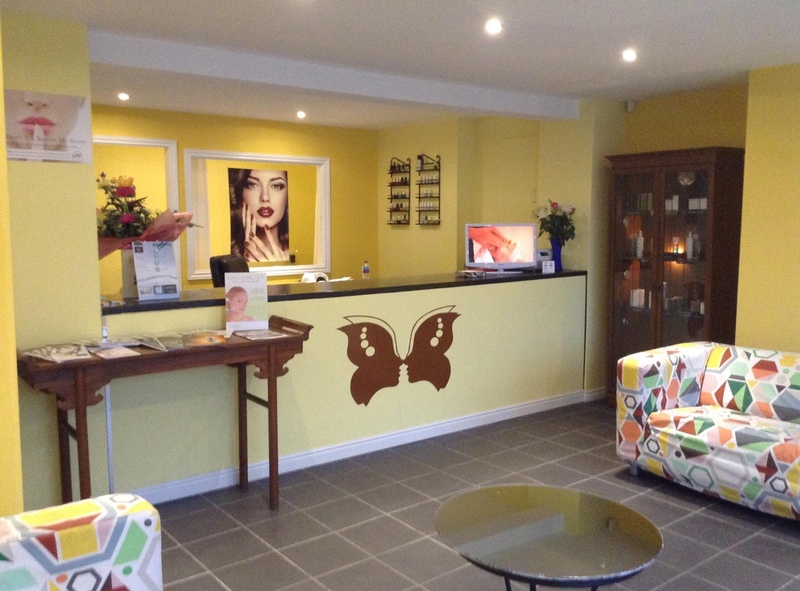 They also provide a full range of beauty treatments including facials, massage, body treatments, manicure and waxing. 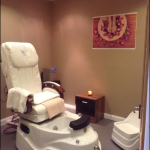 The salon is available after 5pm by appointment only.